“Every product is meticulously created by hand, using the best quality ingredients”, said Ramakrishna Gopal. Thanks to disposable income and increased awareness, Indian consumers are now more conscious of their health and beauty choices, and there is a growing demand for chemical-free skincare products. 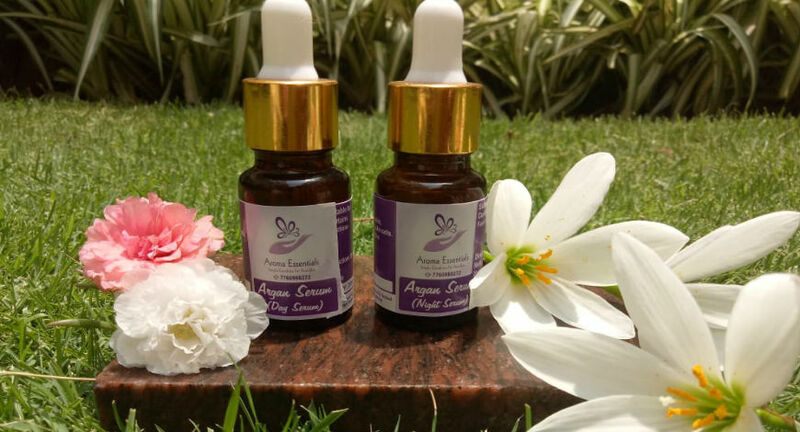 One such brand is Auraganic Essentials which was formerly known as Aroma Essentials Beauty Solutions Pvt Ltd and is providing natural solutions for skin and hair care. Founded by Madhurima Ramakrishna and Ramakrishna Gopal, Bangalore-based company’s products are a combination of Aromatherapy and Botanical Extracts. The seed was planted around the year 2000. Even prior to that Madhurima was making simple products for skin care – using ingredients from the kitchen and ayurvedic herbs. 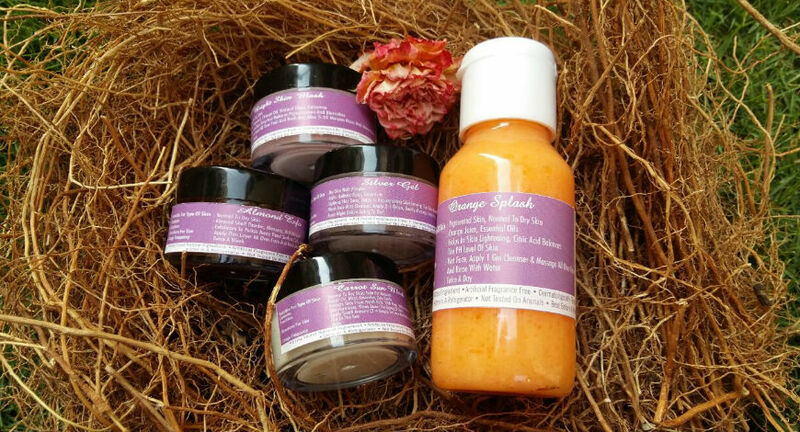 Armed with a degree / diploma in Cosmetology and Aesthetics, she set out to make homemade cosmetics and skin products to treat her own acne condition. The positive results led her to start researching about solutions for skin and hair conditions for the womenfolk at large. As a homemaker, she used to spend a lot of time reading up on the internet and experimenting with various blends and recipes. She initially started offering her products free of charge to her close network of friends and family, who used these and were satisfied with the results. She also got constructive feedback that helped her to improve upon the quality and efficacy of her recipes. She also had a good network of dermatologists, who used to discuss with her about their patients’ skin conditions and she used to take those up as new assignments and develop solutions for them. 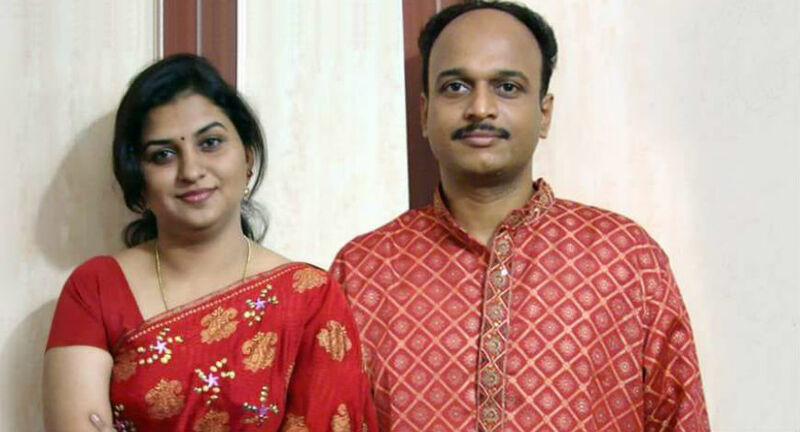 Ramakrishna Gopal, her husband supported her by converting her hobby and passion into a business venture and today they successfully run Auraganic Essentials, a brand dedicated to natural skincare that also provides customized-solutions, which are customer-centric. Madhurima has founded this brand and had been working single-handedly till the year 2015 when Ram quit his job as VP of a global Consulting company and joined her. Since she is the expert in product making, she does everything from listing out the Raw materials required, doing the necessary research to address customers skin and hair conditions, actual preparation of the products and consultation. Whereas Ramakrishna Gopal being a Chartered Accountant, he manages the entire gamut of finance, taxation and accounting. He also looks after the procurement, inventory management, despatches and follow-ups. In the initial days, they used to do the orders packing by themselves but they now have a team of 3 to take care of the same. But she is a fighter and this has helped her in growing her thought-process. “My response might seem clichéd but every new day and every new customer is a challenge. But thankfully to the divine presence and blessings, we are able to thrive on these challenges and emerging victorious,” she mentioned. There are a few businesses that Madhurima believes would never go out of vogue and Skincare is one of them. “The awareness regarding natural or organic ingredients and products is ever increasing and there is an increased acceptance for such products. Also the benefits that accrue to the individuals as well as to the environment is a very critical aspect that adds to the demand for such products”. Essentially, all their products are hand-made and as such there is an inherent limit on the scale of operations. However, they are trying to address this through a combination of measures like succession planning, automating certain aspects of product preparation and packing, launching a website, opening of experience stores where folks can walk-in, sample their products and buy them off the counter etc. “While we have a pan-India presence, owing to the fact that we started our operations from Bengaluru, bulk of our customers are from the south of India. It has been our good fortune that we have had customers of all ages. Typically our customers are between the ages of 18 to 45 years. But we have our toddler customers (few months old) as well who have taken a liking to our baby care range of products. Our recently launched range of pet care products is also finding favour with parents of our four-legged furry friends,” Madhu shared. The pricing range of their products starts from Rs 125 and can go upto Rs 1450 for the published catalogue items. Customised products are priced as per the specific requirements and the inputs that go into making them. Auraganic Essentials aims to make the most reasonable products and make them available in quantities that could cater to the requirements of customers, from every strata of society. However, in some cases, their products might seem pricier, due to the sheer expensive nature of the ingredients that go into making them. They make every effort not to compromise on the quality or quantity of the essential oils and other ingredients that go into its products. Commenting on the average shelf life of their products, Madhurima stated, “We do not use any artificial preservatives to lengthen the shelf life of our products. Hence we typically ask our customers to refrigerate products such as body butters, hair masks etc. 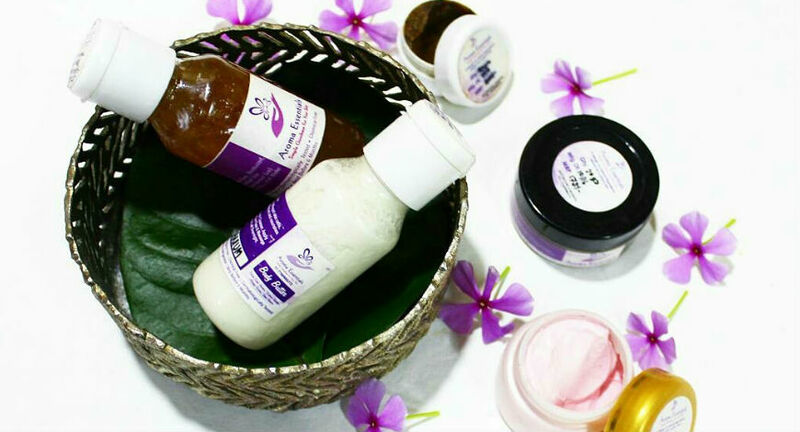 The other organic beauty brands operating in India include SoulTree, Just Herbs, Kama Ayurveda, Purearth, Forest Essentials, and Organic Harvest among others.